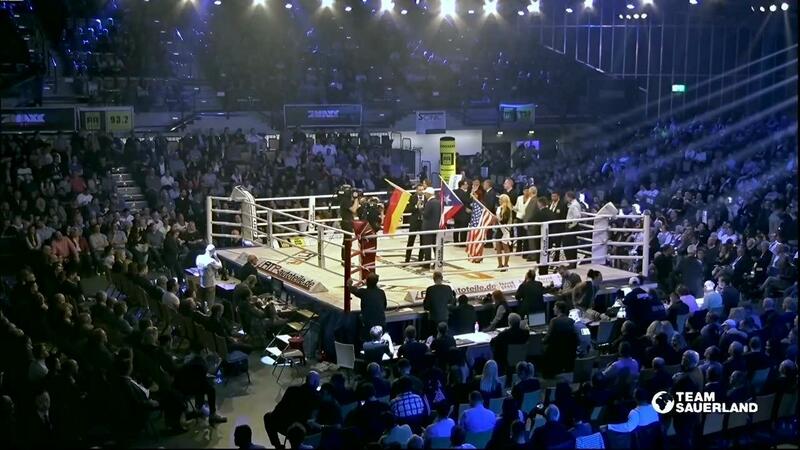 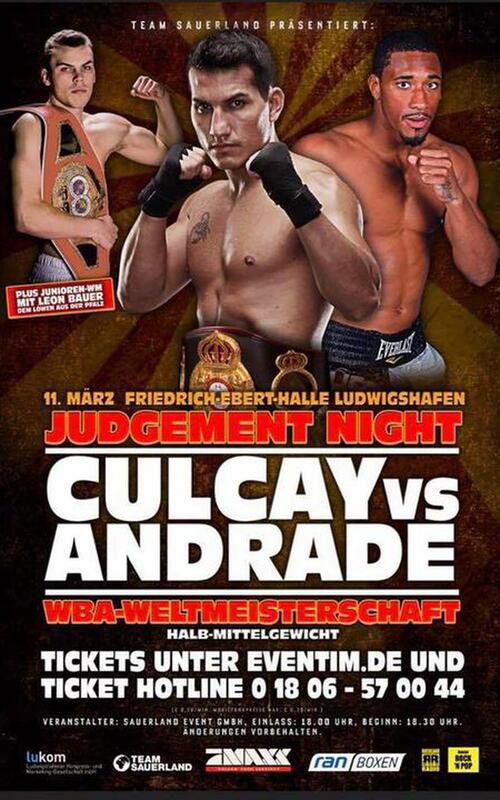 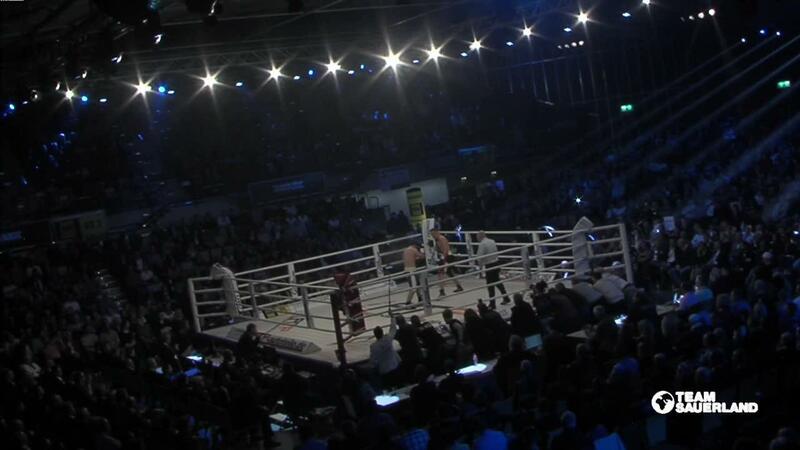 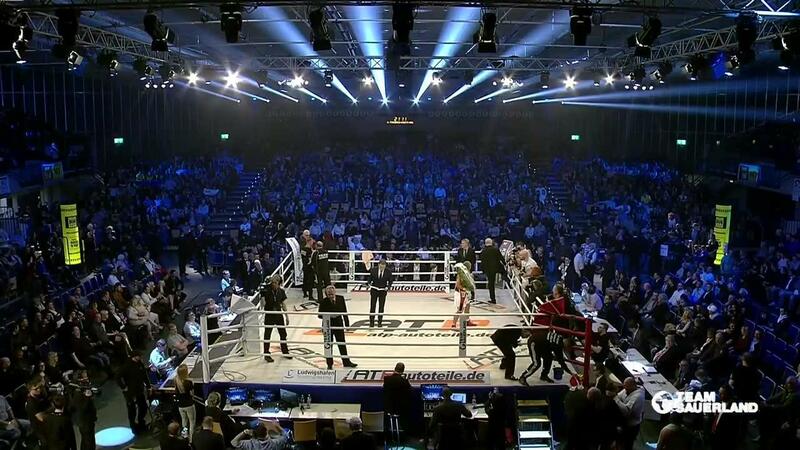 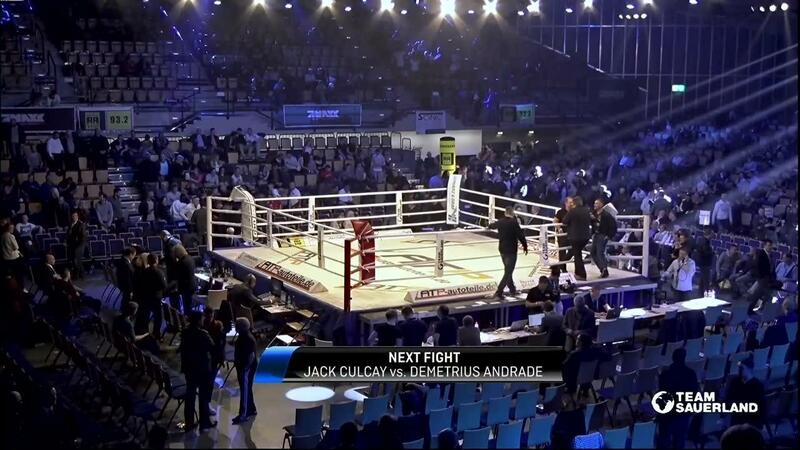 Jack Culcay (22-1, 11 KOs) defends his WBA World Super Welterweight title against the undefeated American and former WBO World Champion, Demetrius Andrade (23-0, 16 KOs) LIVE from Ludwigshafen, Germany. 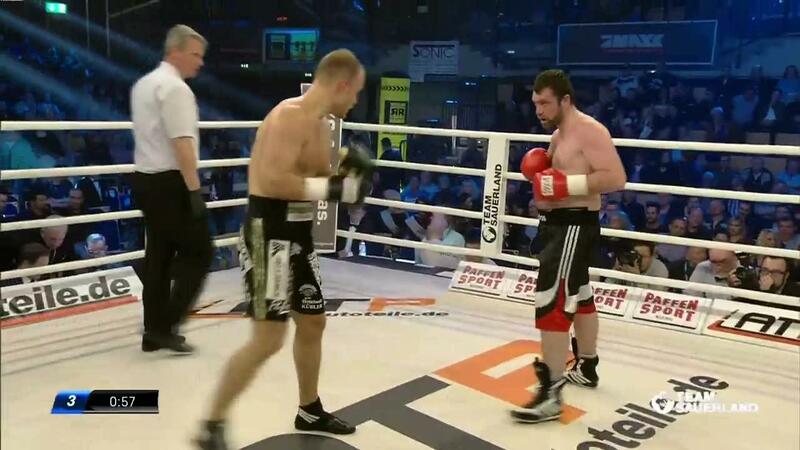 As amateurs, both men competed at the 2008 Beijing Olympics and claimed gold medals at the Amateur World Championships. 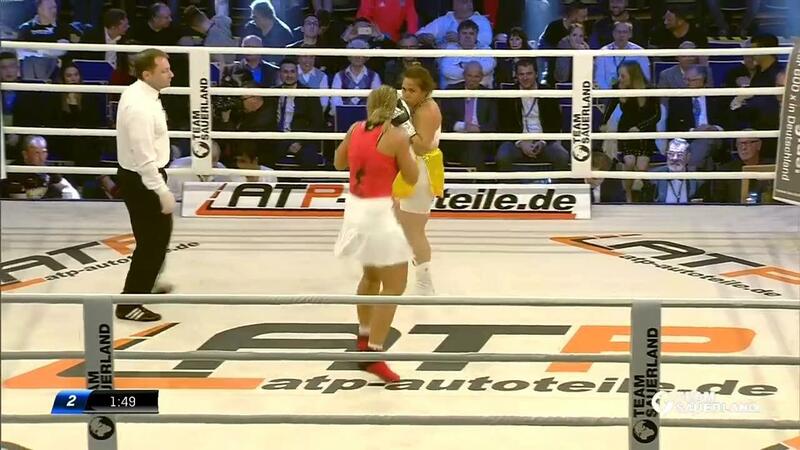 Andrade beat Culcay on his way to winning gold at the 2007 tournament in Chicago. 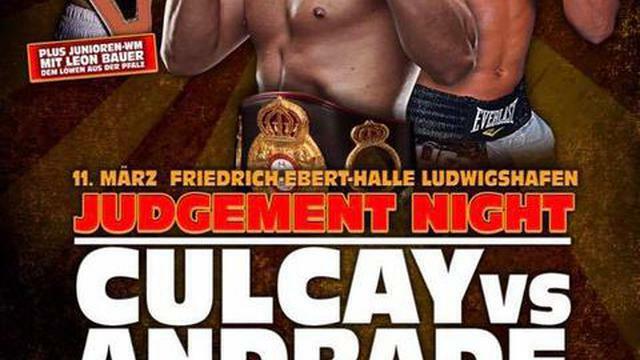 Ahead of their WBA World Super Welterweight showdown, Culcay admits he is eager to avenge his amateur defeat and prove he is the top name in the division.